We love to see you succeed! 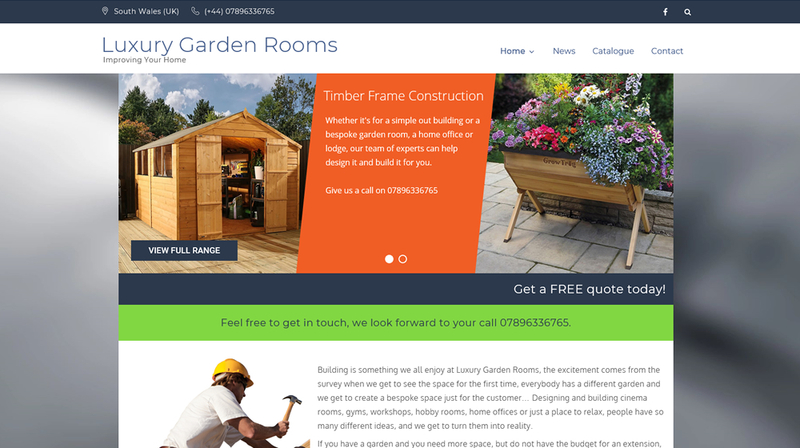 A unique, high-quality website attracts customers and helps you close the sale by making your call to action tantalising and easy to locate. We care about your business as much as you and our passion translates into a positive working relationship. We know how important your business is to you which is why we strive to deliver creative ideas and relevant solutions for each project. The design philosophy is simple, clean and compelling. A website should be easy to navigate, functional, modern, and appealing to your target audience. 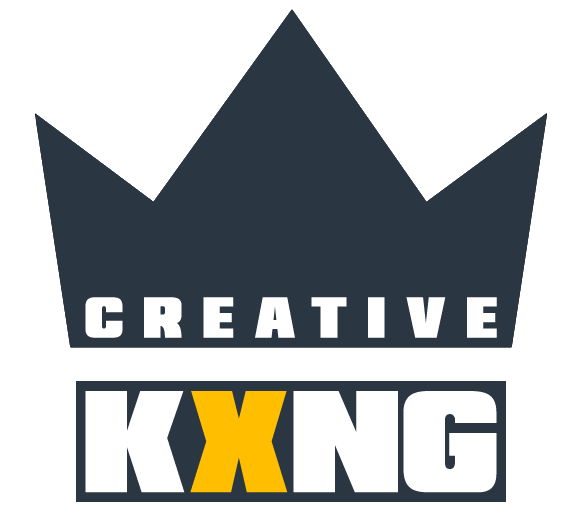 Creative KXNG was established January 2017, we’re a innovative web design and development company for our customers in the United Kingdom. We are a small company that uses creativity and understanding, we have years of experience within the website design and development industry. Our employees are diverse and talented in all aspects of website design and content creation, we strive to bring you a low cost, high quality service. South Wales Hydraulics Limited are at the forefront of the hydraulic service and supply sector with an ever expanding catalogue & customer base. A company passionate about sport and nutrition. We aim to provide you with the best food produce on the market to enable you to get all the nutrients and protein you need. 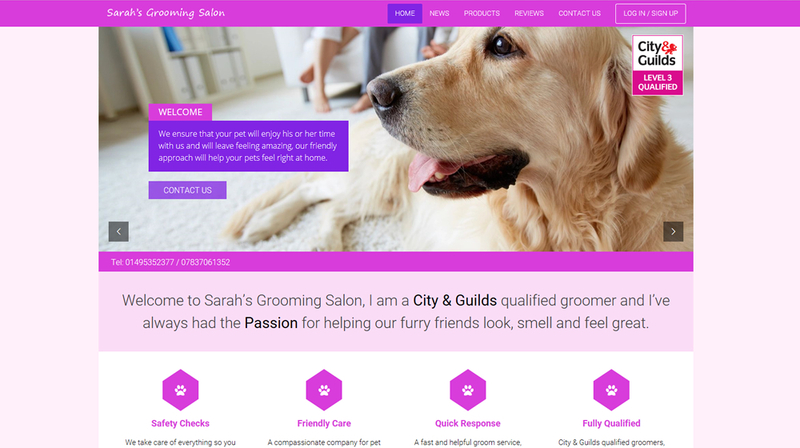 At Sarah’s Grooming Salon Ebbw Vale we offer some quick and friendly services that do not require an appointment. Our walk-ins are nail clipping & ear cleaning. Beaks & Talons provides a rare opportunity for you to get up-close and personal with an amazing bird of prey and learn not just about them, but about how they live. Campaigning for legal home growing and a regulated cannabis market in the United Kingdom. Keep up to date with the latest news, club news and political information. Designing and building luxury garden rooms, cinema rooms, gyms, workshops, hobby spaces, home offices or just a place to relax, we turn them into reality. 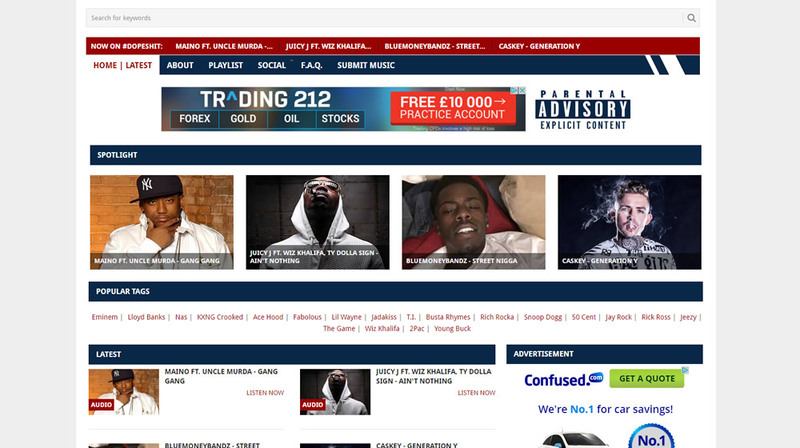 A great source for promotional HIP-HOP, RAP & other music genres. We’re dedicated to providing you the very best service with a focus on the artist, community and dependability.